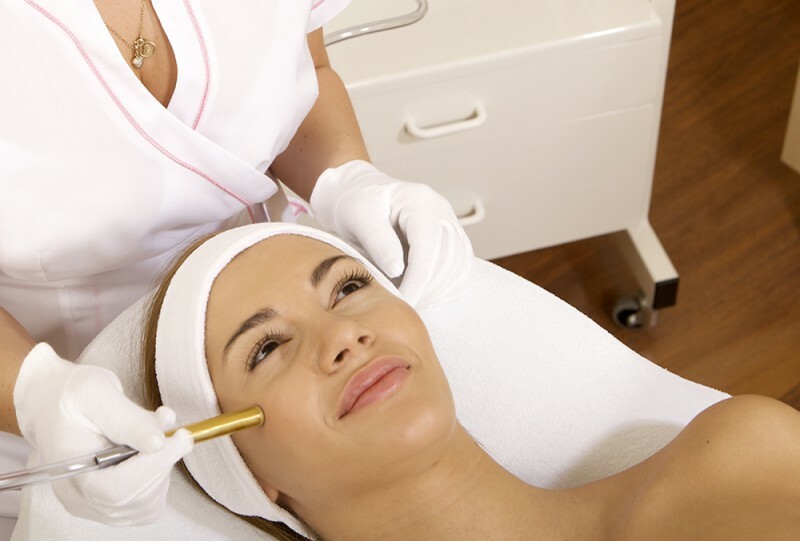 A laser treatment that improves pores, fine lines and wrinkles. It includes an extraction peel and 4000 laser genesis shots. For the best results 4 to 6 facials every 3 weeks is recommended.